Many music listeners are getting tired of typical mainstream artists these days: artists who aren’t very skilled, but broke into the mainstream for their radio friendly or club material music. Artists such as Tyga, Flo Rida, and even the lackluster Big Sean come to mind. Everyone can rap but what makes you stand out? Is it your look? Persona? Swag? In some cases, it is! Ask 2 Chainz, because his music and material isn’t different but his whole persona and his name alone are reasons why he’s different. Nonetheless, artists such as 2 Chainz are more of fads and do not have longevity in their music careers. This is mainly because his music is cool and funny now, but after a while, people will start to get annoyed from it. For instance, look where Soulja Boy’s career went.. Yeah I cant find it either. The only way to create longevity in a mainstream artist’s career is to have a signature, creative sound; an artist’s rapping delivery and beat selection are major contributions to their sound. Hip-hop has been going through an experimental movement, where many of the most popular hip-hop artists don’t necessarily have that ‘traditional’ hip hop sound. This kind of sound refers to the sound where hip-hop originated from. A traditional hip-hop sound has a very jazzy and R&B sample influence feel with insightful lyrics. A great example of an album that follows this sound would be Kanye West’s College Dropout. However, artists such as Drake, Kendrick Lamar, A$AP Rocky and Chance The Rapper are a few examples of where hip-hop as a collaborative sound in the mainstream is headed towards. Drake was probably the first artist to truly break out into the mainstream hip-hop world with a sound people weren’t too familiar with. Drake was NOT the first artist to combine singing and rapping. However, he was the first artist to successfully break into the mainstream world with such a sound. The sound as a whole was already covered by many. Artists such as Phonte, Pharoahe Monch, Andre 3000, Yasiin Bey and the ever so smooth Lauryn Hill are just a handful of artists who had the “sing/rap” sound on lock. Now all of these artists are very successful in their own way (Andre 3000 is labeled as one of the best hip-hop artists of our generation and Lauryn Hill is one of the most respected female artists ever! ), however, why weren’t these talented artists able to break through the mainstream as successfully as Drake? This is because Drake’s sound was a tad bit different. Drake was and still is able to create a slow melody song that is very catchy and very radio friendly. When you really listen to Drake, he really isn’t that great of a singer. When it comes to hitting notes and extending vocal ranges, Drake is not diverse. He has the same monotone voice in the majority of songs where he sings. In his latest single “Hold on We’re Coming Home” he shows no vocal diversity. His voice sounds the same throughout the whole song without any major voice differentials. However, the song is still very catchy. Overall, his overly catchy radio hits combined with a flavor of modern day hip-hop has been extremely popular that has been or either will be copied and modified by many up-and-coming artists. A$AP Rocky and Kendrick Lamar both benefited from the success of Drake. This is because once Drake was an established hip-hop star, he did two simple things: he cosigned both artists in an interview, and invited both of them to be opening acts on his “The Club Paradise Tour”. Drake realized the uniqueness in both artists, so he allowed thousands of fans to hear what great sounds can be coming to hip-hop. A$AP Rocky’s sound, for the most part, is very dark and slow paced. The New York City rapper has kind of a mellow southern sound to him as well. I like to describe A$AP as a “southern Kid Cudi who actually raps”. 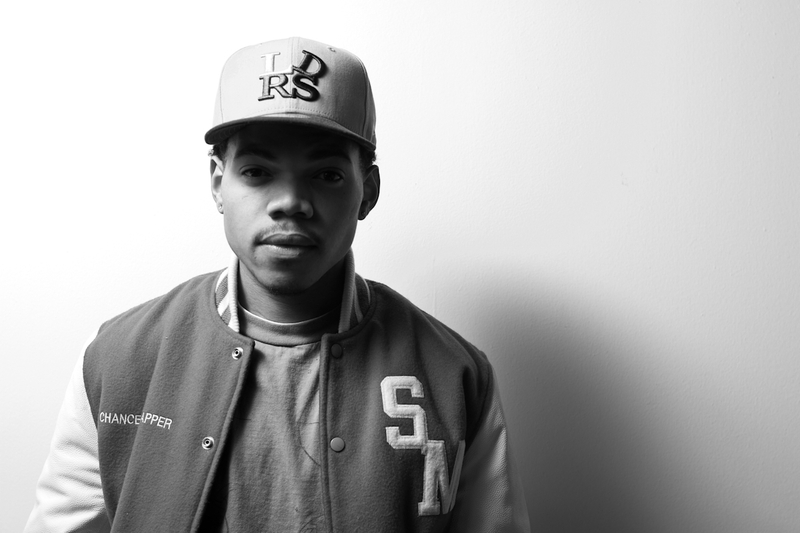 A major contribution to his sound comes from his main producer, Clams Casino. Clams truly understands A$AP’s approach to his music direction. The duo’s traditional sound can be found in songs such as “Peso”, “Palace” and “LVL”. 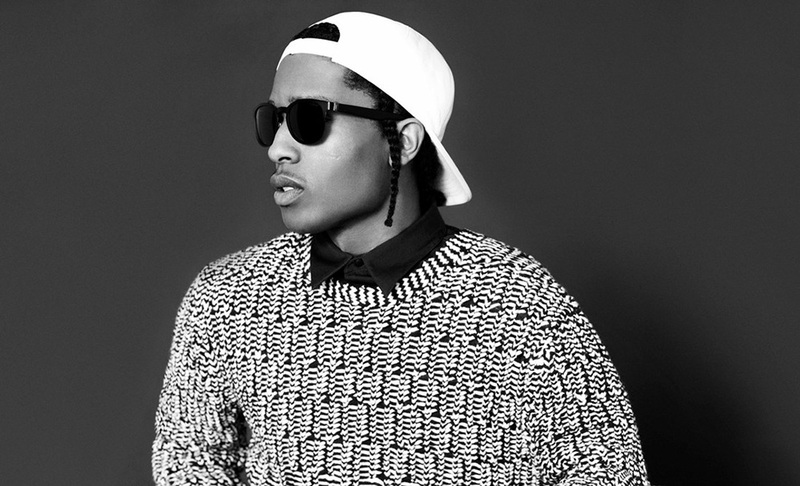 A$AP Rocky is an artist who truly focuses more on the sound of his music, and not too much on his lyrics and content. Kendrick Lamar on the other hand, is a tad bit different. Kendrick’s lyricism is quite eye opening. His ability to tell stories in such a unique and creative way is something that we haven’t really seen in the mainstream since Eminem. The kid can RAP! We heard how good Kendrick can be in his recent classic verse on “Control” by Big Sean. Many people overlook this part, but the last 8 lines of his verse are a stroke of masterpiece. In these lines, he makes up a fictional story that is supposed to portray how insanely difficult, practically impossible, it would be for an artist of today to be better than the self-acclaimed “legend” himself. Kendrick is also extremely charismatic. His constant ad-libs, such as his gun shooting sound, are very distinctive to him and his creative flow. In his verse on “Collard Greens” by Schoolboy Q, we hear his distinctive flow with the gunshot sound effects and his little low mutter voice he does before many of his songs. Kendrick Lamar’s flow and rich sound are some reasons why he is such a unique and standout artist. When it comes down to it, mainstream success in hip-hop music derives from two major topics: an artist’s flow/delivery and his overall sound. If the artist is able to say something in a different way or is able to create a sound that is refreshing, then the likes of the artist gaining mainstream success is much greater. The artists that I named above are not the only creative artists that are either currently in the industry or up and coming. Other artists such as Childish Gambino, Danny Brown, Noname Gypsy, Oncue, Skizzy Mars, Joey Bada$$, KYLE and Earl Sweatshirt are just a handful of names that have been able to generate a creative sound that has been cherished by not only hip-hop lovers, but lovers of music in general. Hip-hop is a very creative genre that can have dozens of different sounds. It is up to the artist to create a sound that is not only unique, but that also sounds good and refreshing. For an artist, if they aren’t able to stand out, then their chances of having mainstream appeal are slim to none. Everyone can rap, but what makes your style unique? Well phrased, yes, well done. I’d have to say that I find these artists to be rather poor, in regards to context, eloquence, and execution, but you have done well to describe why it is they are successful.